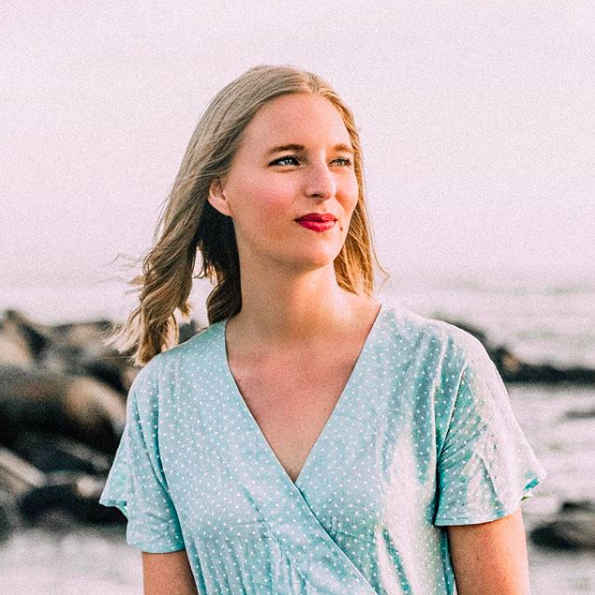 Everywhere I turn it seems off-the-shoulder tops are slowly taking over the world, urging collarbones and clavicles to shimmy their ways out of normal shoulder-covering tops and into something a little more flirty. I for one love any chance to show off my shoulders, so count me as part of the fan club! Off-the-shoulder tops come in two basic variations (fitted and loose) but for this post I've mainly focused on loose tops, as I think they are more suited for spring and summer. If it's a tunic-length top, I like pairing it with fitted pants or tucked in to a pencil or A-line skirt. If it's short or cropped, wide-leg trousers are the perfect compliment! As I always say, good styling is all about balancing proportions, so keep that in mind when creating an outfit featuring an off-the-shoulder top. I also love the addition of a simple necklace, as it draws attention to the neckline and dresses things up a bit. A thin gold or silver pendant necklace is all you need. 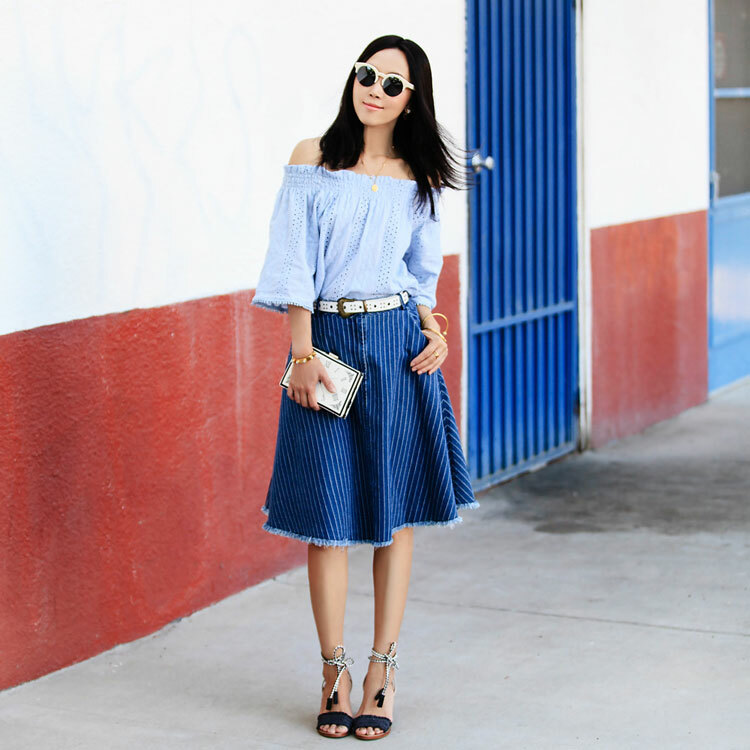 Want more tips on how to style an off-the-shoulder top? 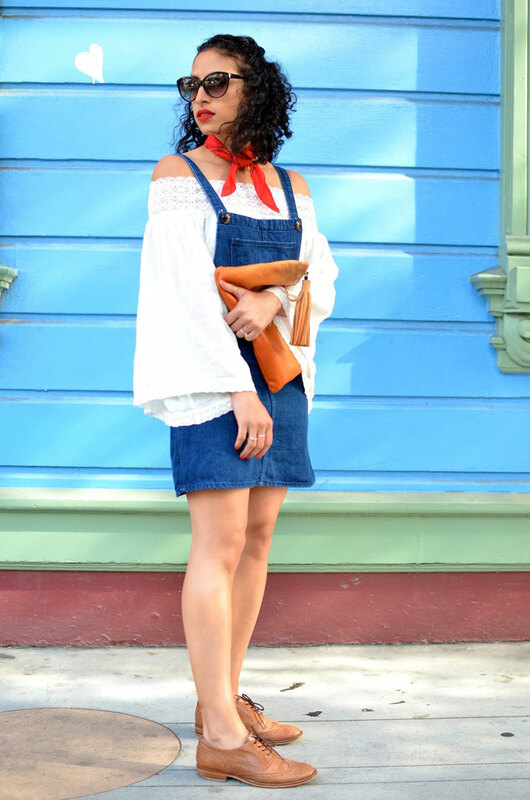 Scroll down to see how bloggers and street style stars have mastered the look! 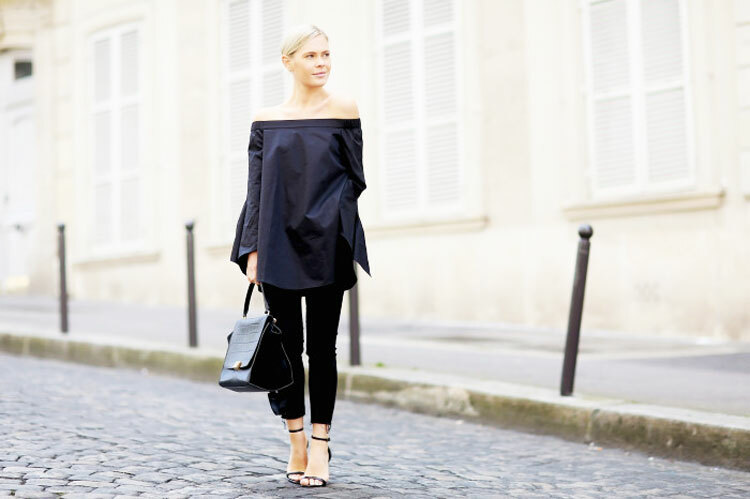 And below that, I've picked out my favorite off-the-shoulder tops to shop! 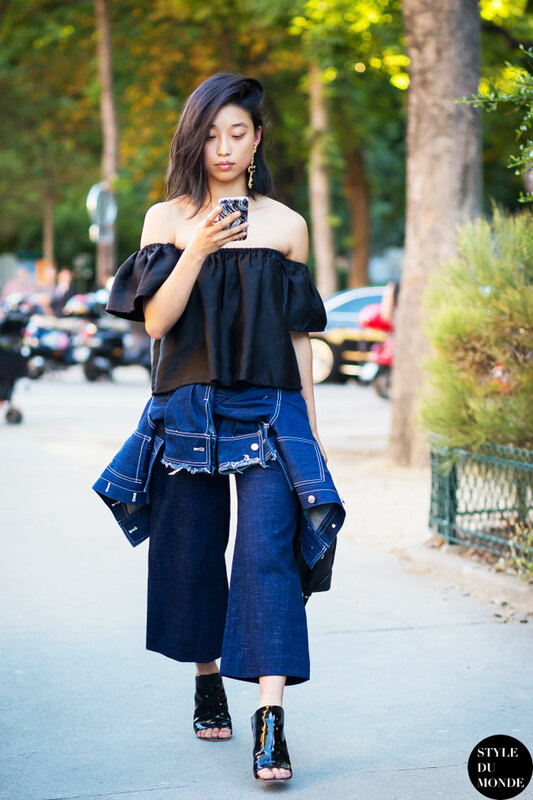 What's your favorite way of styling an off-the-shoulder top? I would love one of these tops! All your inspiration pics are gorgeous! That first one with the yellow skirt really caught my eye though. Me too! I've been seeing them everywhere, hopefully I add one to my closet soon! And I know, isn't that color gorgeous? It's actually a very wide pair of pants, there's another photo on We the People Style with her kicking her leg out and it's really cute, never would think to pair an off-the-shoulder top with wide-leg pants! I totally love the off the shoulder trend. I feel like all have been searching for is off the shoulder looks lately! Same! And there are sooo many options, I can't pick just one! Although I did find an off-the-shoulder dress from Madewell that I really loved. Thanks for reading, Meghan!